My hobby is cooking and cooking is my passion. A day that I never expect came, I was going to meet the famous Hong Kong's cooking demonstration celebrity Luk Ho Min in a private event at Canton-i Sunway Pyramid. Welcome to Malaysia 陸浩明! It was honored to be invited to In Style ● Hong Kong ~ "A Taste and Feel of Hong Kong" with Celebrity Luk Ho Ming organized by Hong Kong Trade Development Council (HKTDC) at Canton-i. In Style ● Hong Kong is a large-scale promotion campaign organized by the Hong Kong Trade Development Council (HKTDC), mainly to promote and highlight Hong Kong’s vibrant and unique lifestyle to Malaysia. 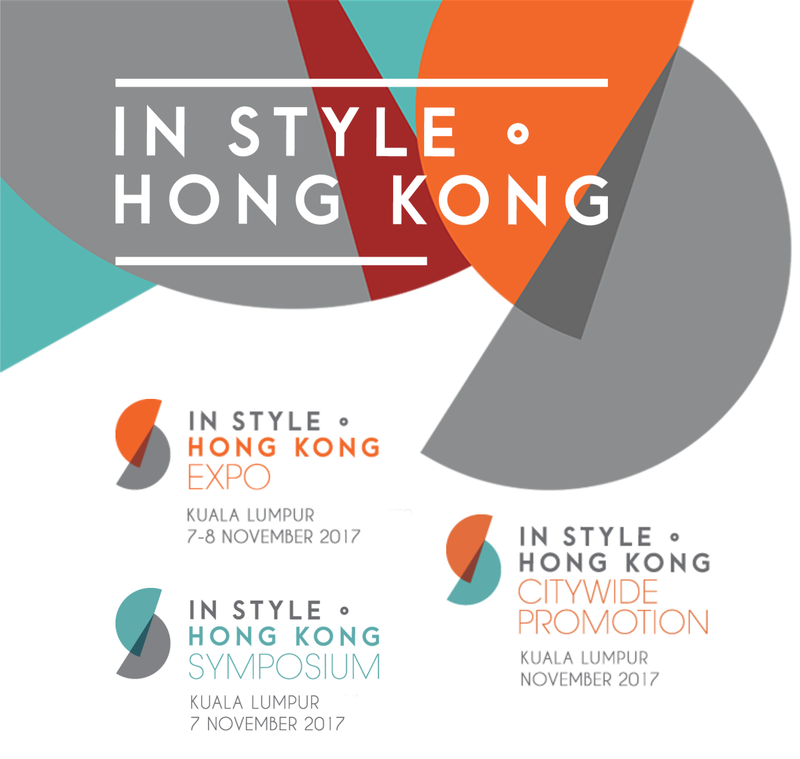 Over the next few months, a series of sales promotion will be happening through pop-up stores, on-ground promotions and in-store activities highlighting Hong Kong lifestyle elements such as design-led products, trendy fashion and culinary experiences with special offers from selected restaurants. This is the 3rd edition of HKTDC's In ● Style Hong Kong in Kuala Lumpur, Malaysia. The event will be starting on 7th till 8th of November 2017. 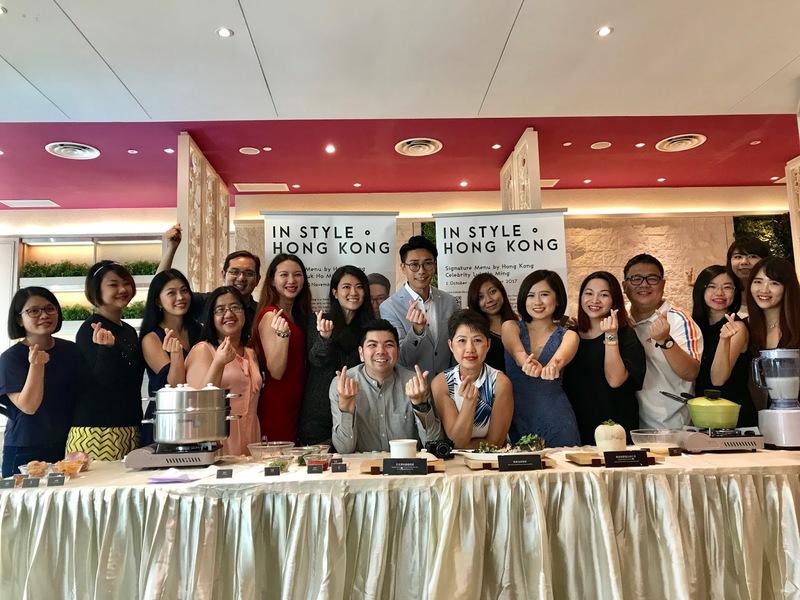 As a prelude to In Style ● Hong Kong event in November, famous Hong Kong food personality, Luk Ho Min is here to share his culinary experiences and offerings from Hong Kong. If you don't know who is Luk Ho Ming, let me briefly introduce him. Luk Ho Ming (陸浩明) is a celebrity Hong Kong TV personality. Luk has hosted a number of Food and Variety shows on different television networks. 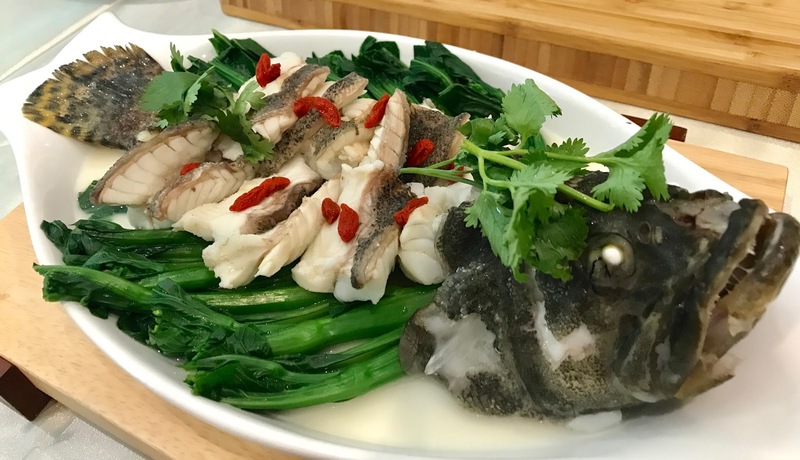 His more recent and popular work would be “Good Cheap Eats (食平D)” In this food programme, he is a co-host with Maria Cordero who is more widely known by her household name, “Fat Mum (肥媽)”. In the show, he explores Hong Kong’s popular markets and food supply stores in a mission to discover high quality yet cheap ingredients to prepare a hearty meal. Fig is a calcium-rich food and a good source of fiber that has high content of antioxidant level. It is also an excellent source of essential fatty acids. Sea whelk and the high protein pork lean meat, provides lots of benefit to the body. It goes through the double-boiling process to release the taste of all ingredients and lock in the nutrients in the soup. This Cantonese delicacy is inspired by the Guangdong region of China. 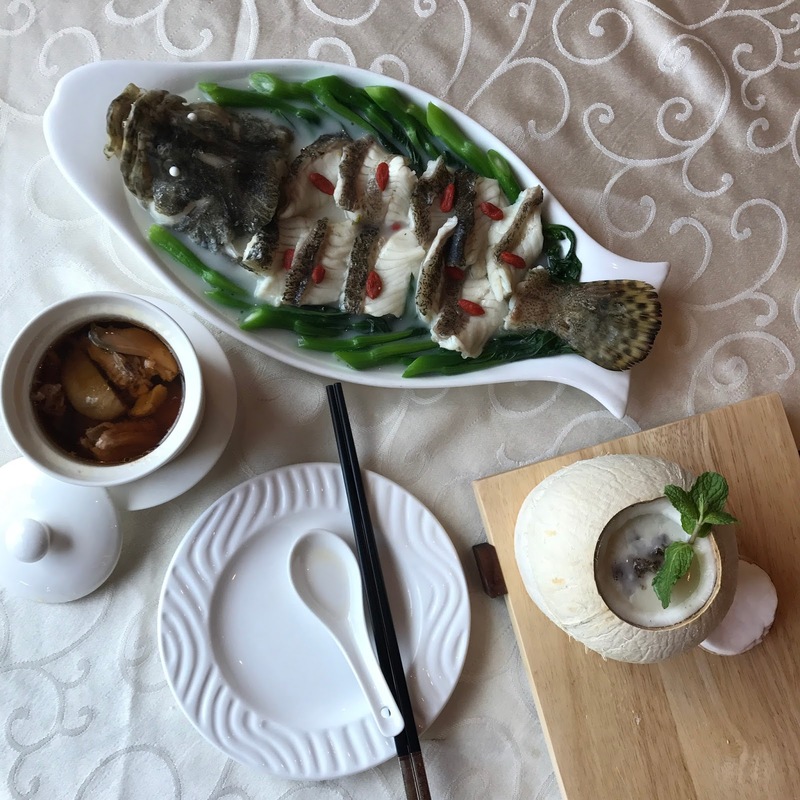 The Dragon Garoupa has silky smooth and soft texture which is best-to-serve in any cooking method, because of its non-fishy scent. To improve its flavor, wolfberries are added as a natural "sweetener" to bring out the refreshing, sweet taste while providing good nutrients to the body. The taste of the dish is enhanced as the crunchy texture of celery suits perfectly with the soft and smooth texture of the fish. Coconut is a nutritious source of fiber, vitamins, mineral, and amino acids which hydrates the body. The smooth and sweet taste is coupled with the nourishing peach resin that is a commonly known as a food rich in collagen. It is the natural resin secreted from the peach tree, formed in amber like crystals on the tree. It also contains almost the same nutrient content as bird's nest. The peach resin slurps in every mouthful and the hints of coconut which is not overly sweet makes the sweet soup tastes even better. 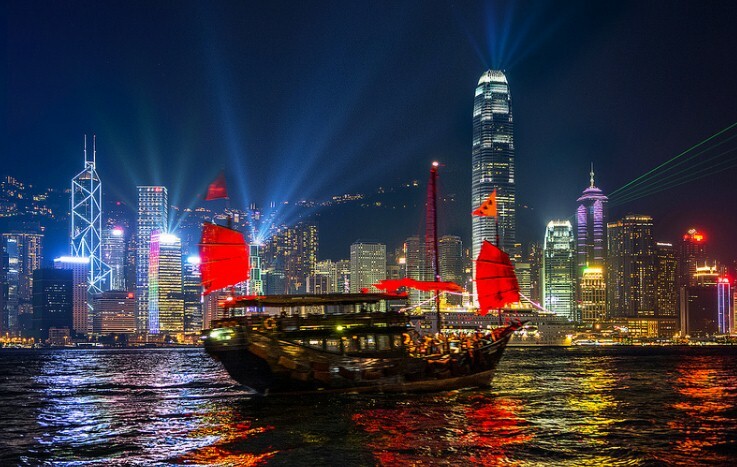 It was fortunate to have the opportunity to experience the taste and feel of Hong Kong unique cuisine. And you also have the chance too, just drop by at Canton-i restaurant from 1st October until 30th November, 2017 and enjoy the 3 dishes. As part of the In Style ● Hong Kong campaign and further popularize Hong Kong cuisine, HKTDC will collaborating with OpenRice to share exclusive offers from over 50 Hong Kong food outlets with its readers.This promotion will start from mid-October onwards for a duration of one month.